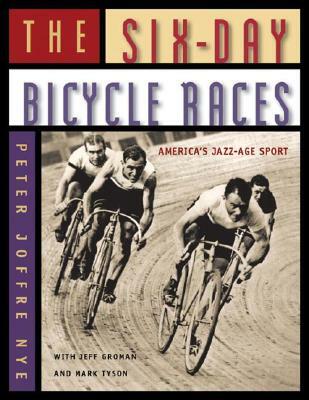 A photographic portrait of what was the most popular spectator sport in America during the period from 1900 to 1930: 6-day bicycle racing. It was a big-money sport, because bets were on. The sport was tough and the stakes were high, as the most prominent people in society flocked to Madison Square Garden to watch the races and place their bets. This compilation of historic photographs reproduced in fine duotone detail and accompanying text paints the complete picture of this fascinating but almost forgotten era in American sports.